Now owned by the UK gambling giant Ladbrokes it has recently received a huge makeover, with new products, more markets and better customer service. The website itself is well presented and provides punters with a superior user experience, it’s fast and innovative and easy to navigate. It’s well worth checking out Betstar.com.au for its exciting weekly promotions and great website features, including pick your own odds, favourite vs field and the daily bonus bet challenge which gives members the chance to win a bonus bet each day. 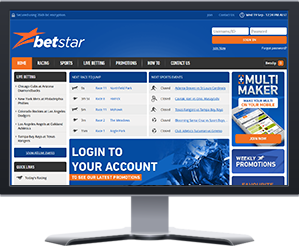 With great betting products a fantastic web and mobile platforms and Betstars commitment to providing value, product innovation, depth of markets and a superior user experience, it’s definitely worth taking a punt on Betstar. Visa debit card available for members to collect winnings. Favourite vs Field – Get the entire field vs the favourite. Multi Maker – Make your multi on your mobile. 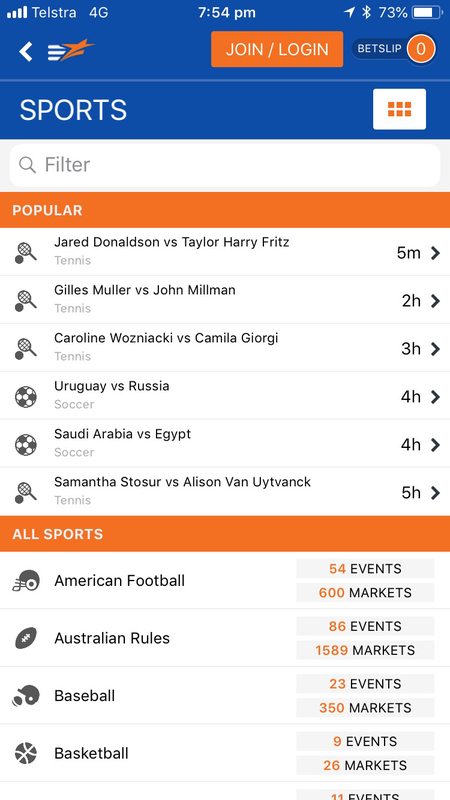 User-friendly desktop and mobile betting platform. Wide range of sports and racing betting markets. Could offer more member promotions. Multi Maker Build your multi bet quickly and easily on your mobile with Betstar’s new Multi Maker Feature. Favourite vs Field Back the entire field to take down the favorite. Available across all racing codes. Betstar Card Members can deposit and withdraw easily with the Betstar Visa Card. Use your Betstar Card to purchase every day items like fuel and groceries. The Betstar mobile app has an easy-to-follow platform which allows punters to quickly navigate, place their bets and withdraw their funds with just a few simple taps of the screen. 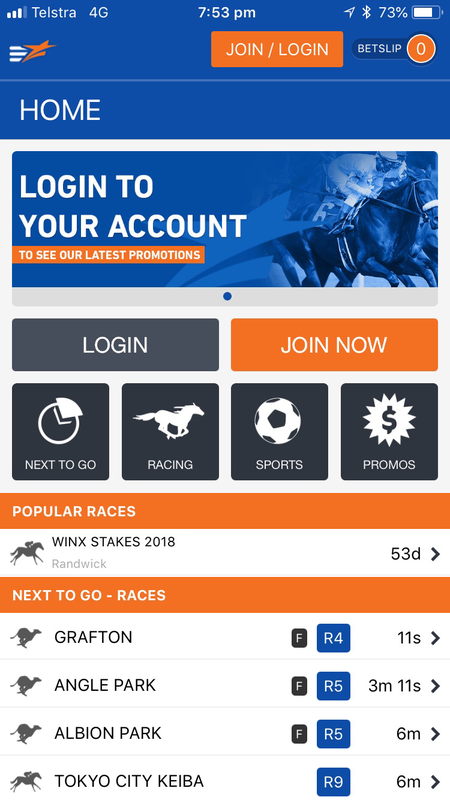 Downloading the Betstar app gives you access to thousands of Local and International Thoroughbred, Harness and Greyhound racing markets on your mobile. To open a new online betting account with Betstar simply follow the steps below. Step 1. Click on any Betstar link or banner on this website to take you to the registration page. Step 2. Complete your details on the registration page. Step 3. Make a deposit.